Among the first landing troops at Omaha Beach were also men of the 2nd battalion of American Rangers. They were at the most eastern part of Omaha Beach landing. 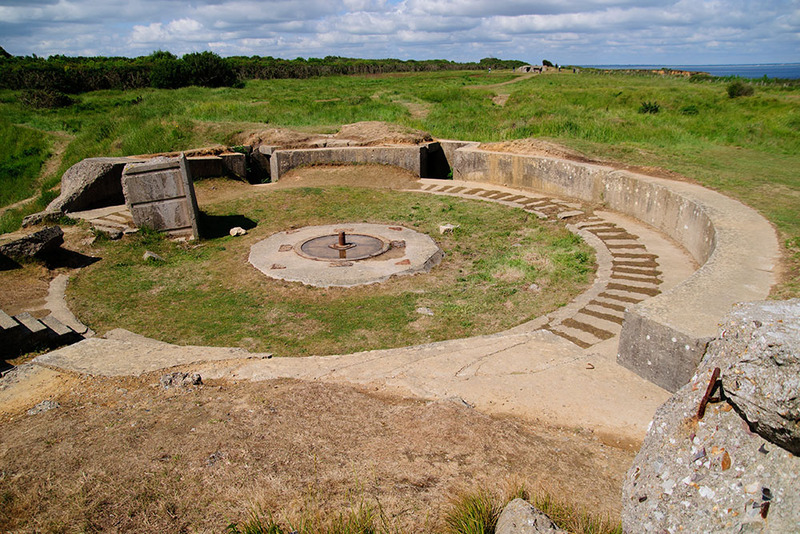 From this place they went inland and then draw the German defenders at Pointe-du-Hoc in the back to attack. Half of the battalion landed next to the 116th Infantry Regiment of the 29th Infantry Division. A company of Rangers would attract along with the man of the 29th Infantry Division inland, two other companies had to be in reserve. The company of the Rangers was almost entirely destroyed by German fire during the first attack wave. 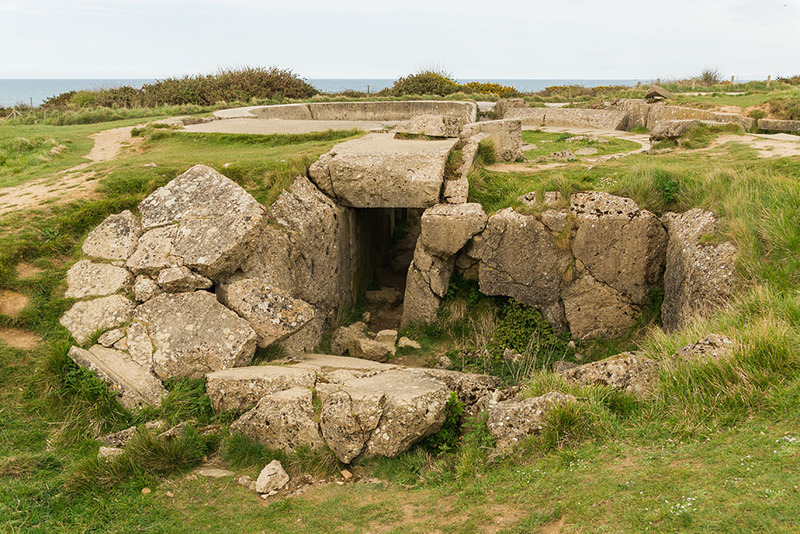 The other two companies were isolated, but later they were be able to unite with the other Rangers at the bottom of the cliff at Pointe-du-Hoc.